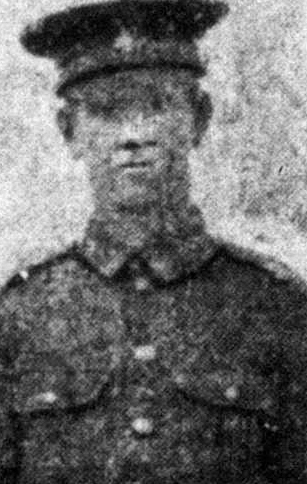 who died on 25th September 1915. 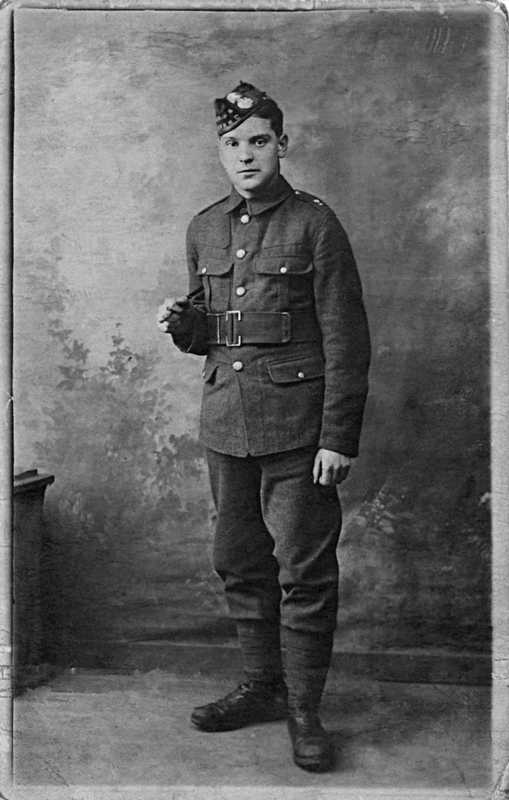 Arthur was born at Barrow Hill and lied about his age to join the army. He was still only 17 when he was killed at the 2nd Battle of Bellewarde. Edgar Moorcroft lived in Lowgates and worked for the Great Central Railway.